In the gospel of Matthew we are told that Jesus’ birth fulfilled the promise of God-given through Isaiah (Matthew 1:22). In describing Jesus in one of his letters, the Apostle Paul wrote: “he himself is our peace” (Ephesians 2:14). Jesus brings both inner peace and relational peace, both peace with God and peace amongst humanity. This is very good news for those of us living in a world tortured by anxiety, conflict, and chaos. 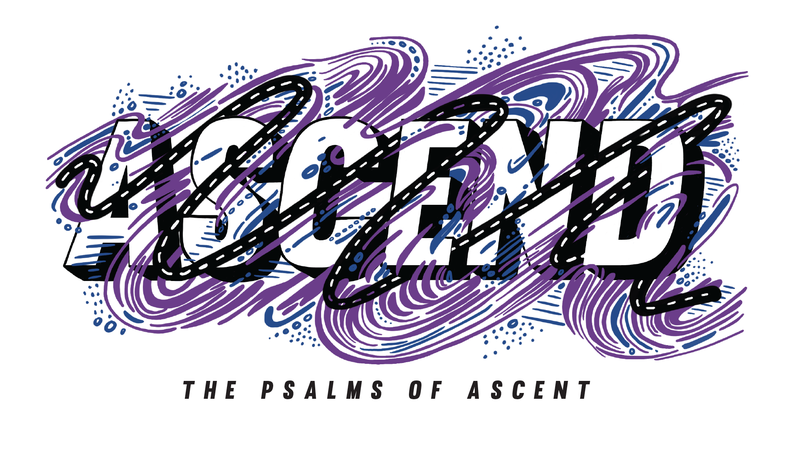 As we continued our journey with the Psalms of Ascent, “Ascend,” this past weekend at Eastbrook, I opened up Psalm 130 for us. I explored the mercy of God as part of our spiritual journey with God in terms of prayer, forgiveness, waiting, and hope. In the midst of that I brought in the story of Jonah, illuminating parallel verses in Ephesians and Jude, an excerpt from Les Miserables by Victor Hugo, and a reflection on the life of Viktor Frankl. You can watch the message and follow along with the sermon outline below. 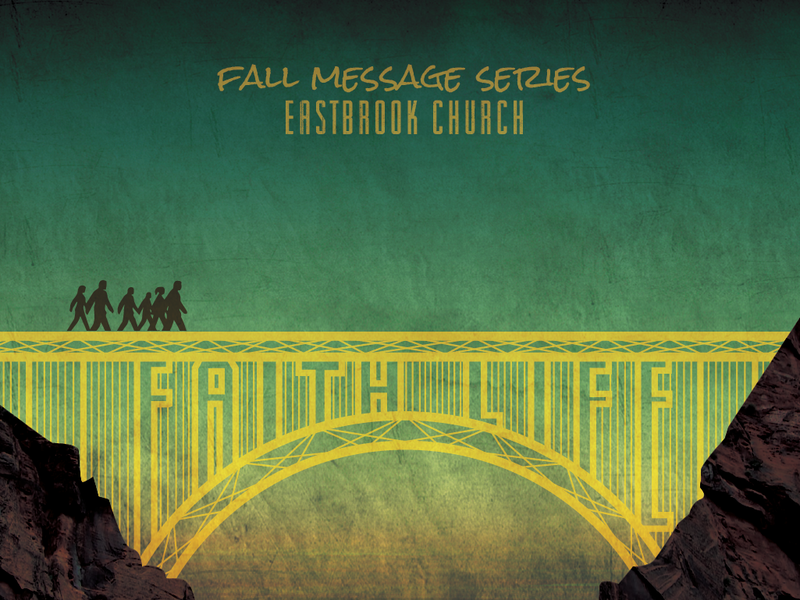 You can access the entire series at our web-site, through the Eastbrook app, or through our audio podcast. We also have a reading plan for this series, which you can participate with here. This coming weekend begins the season of Advent. 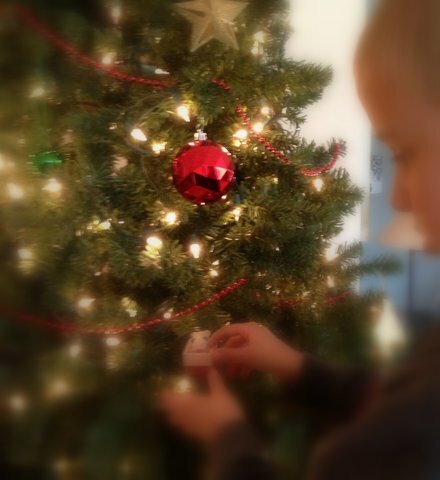 Advent is a preparatory season of four weeks leading up to Christmas. It is a chance for us to wait in anticipation for the coming of Christ, both as a baby at Christmas and as the victorious king at His second coming. The term ‘advent’ derives from the Latin word adventus, which means arrival. As a child, my family took the season of Advent seriously. Each evening, we would gather around an advent wreath to sing songs and read a brief devotional about preparation. Although I was more excited about lighting or snuffing the candles than the substance of the time, the way we stepped outside of our normal hurried lives to focus on Jesus’ coming made an impact on me. 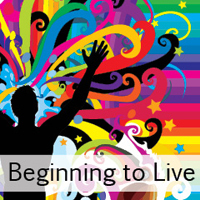 This past weekend at Eastbrook Church, I launched a new series called “Beginning to Live.” The focus of this past weekend was faith and so my blog posts this week are all about faith. 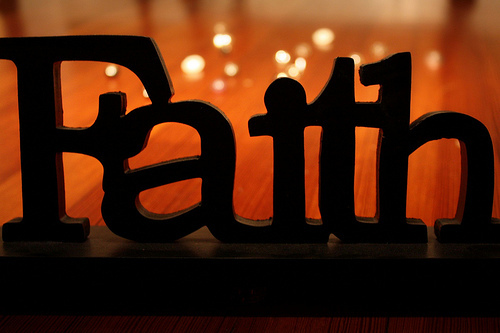 Faith is something very challenging for us in our day. We live in a fast-paced culture intent on instant gratification. We think of an item that we want and we immediately search for it online. We find it at a good price. We purchase it with credit. We have it shipped to us within two to three days. When we receive that item, there are times when we no longer remember exactly why we wanted it in the first place. We want what we want and we want it soon: a few hours, a few days, or hopefully not more than a week. For forty days the rain fell on the earth as Noah and his family watched aboard the ark. Slowly, the sin-cursed world was covered with water until nothing else was visible. I imagine the waiting was perhaps most difficult for Noah and all on board. When would these rains and flooding end? 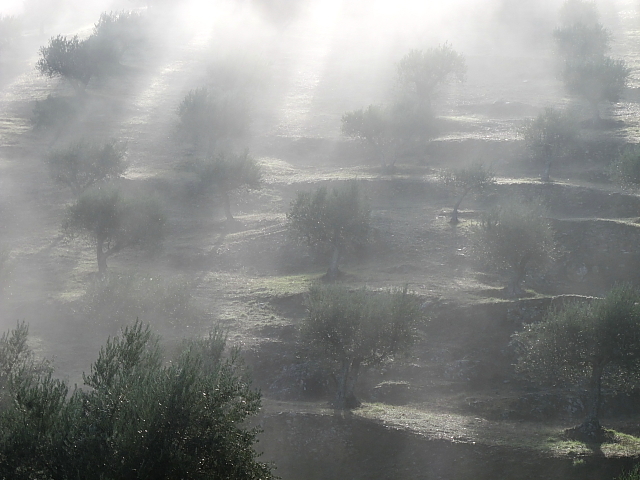 When would God act to restore the earth? How many days would this animal barge float on the waves before land could be seen again? Are we there yet? Waiting is perhaps one of the most difficult things in our lives. Waiting for results from a medical test. Waiting for a friend to come for the weekend. Waiting for a job during unemployment. Faith. It’s a central element of Christianity. But what is it? Ask around and so many people say things like: “At least I have faith…” or “I have faith that things will get better…” But what do they mean? What is the substance of their faith?